The most important mountain range in Europe is among most coveted destinations for luxury vacations. The perfect place for skiing, hiking and winter sports, as well as relaxing sojourn in romantic warm lodges, not to mention the unparalleled beauty of mountaintop characteristic villages. Create your custom holiday package and discover the Alps with itinere. Immerse yourself in one of the nest living experiences in Lech. 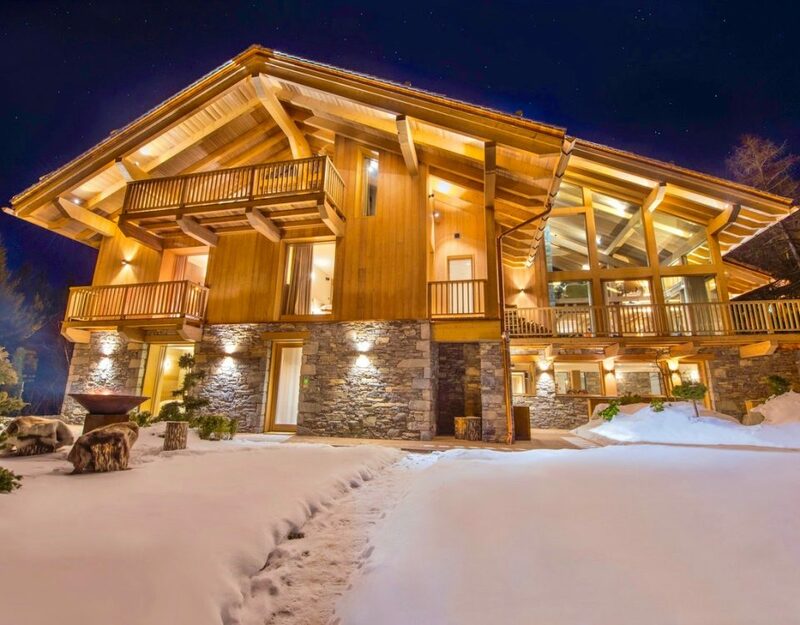 This incredible chalet sleeps 10 adults and 4 children and it is one of most prestigious residence with ski-in/ski-out access and world-class facilities. 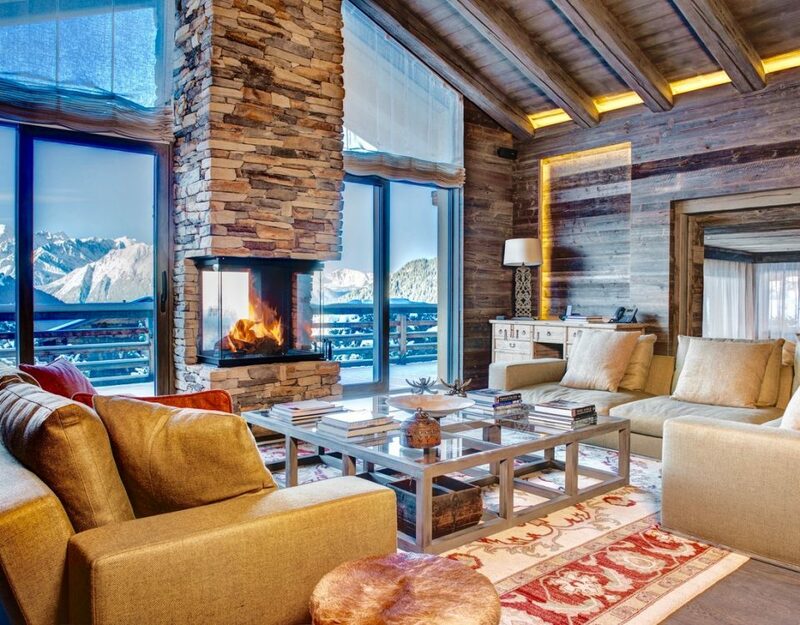 The chalet is situated in one of Méribel’s most enviable locations. 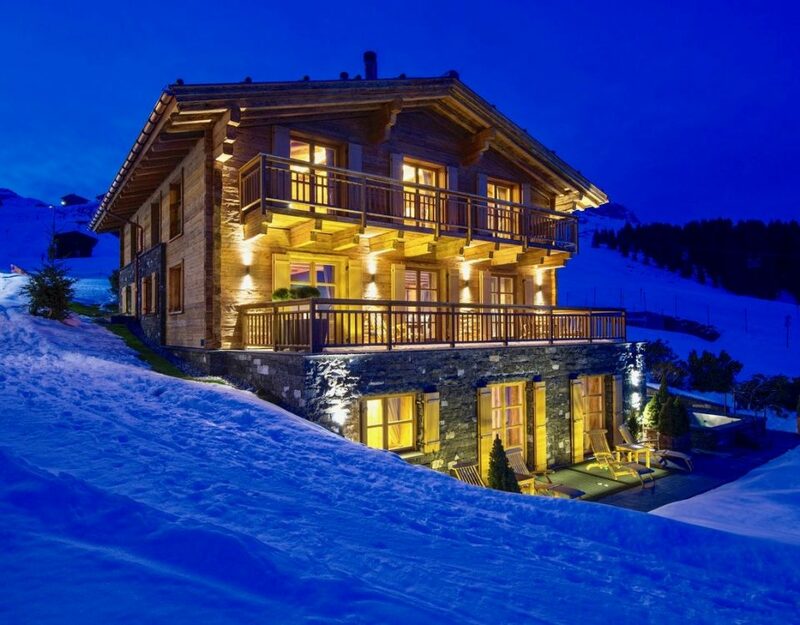 Elevated above the village, it o ers you privacy and tranquility with spectacular views of the snow-coated mountains and is only a short walk from the piste.